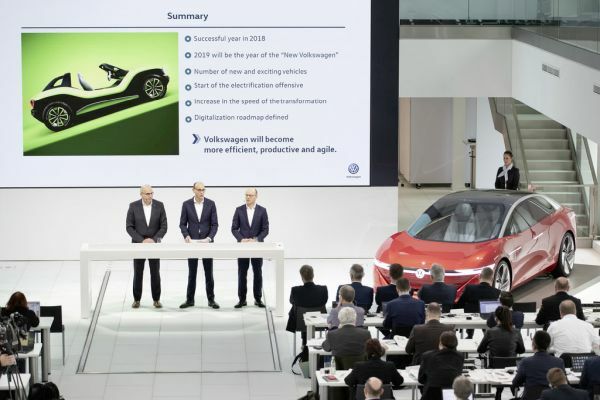 Volkswagen will be boosting the pace of its transformation following a solid fiscal year 2018. The brand is taking important steps this year to strengthen competitiveness on a sustained basis. This includes the start of the electric offensive, efficiency measures in production and further progress in productivity and margins. 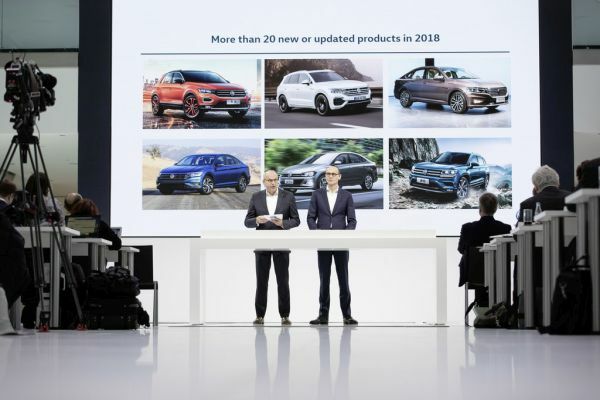 At the same time, the brand is rolling out an earnings improvement program aimed at achieving a sustained contribution of €5.9 billion from 2023. Measures include reducing complexity and optimizing material costs. The program will gradually start delivering results in the period from 2019 to 2022. Furthermore, efficiencies in administration are to be leveraged by a stronger focus on process digitalization. Furthermore, efficiencies in administration are to be leveraged by a stronger focus on process digitalization. 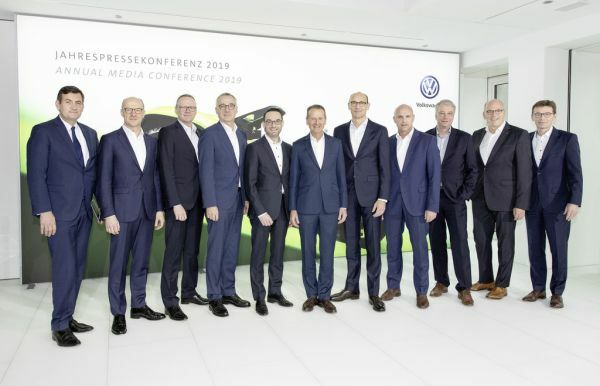 Ralf Brandstätter, Chief Operating Officer of the Volkswagen brand, said: “We have already achieved a great deal with the pact for the future: but there is still much more to do if we are to manage the challenges facing us beyond 2020 as well. We will significantly step up the pace of our transformation so as to make Volkswagen fit for the electric and digital era. The current year will be a key year for the transformation of the brand. Investments in future topics totaling €19 billion will be ramped up through 2023. That is €8 billion more than originally planned for the period 2019 - 2023. The aim is to undertake these investments using the brand’s own resources and to mitigate the rising costs of more stringent CO2 and exhaust regulations. That requires a sustained improvement in earnings of €5.9 billion per year from 2023. To that end, the Volkswagen brand is reducing material costs and the number of variants. Furthermore, productivity at plants is to increase by five percent per year. Increases in earnings and margins in Sales are also planned. Nonstaff overheads and personnel requirements in administration are to be cut by 15 percent each. The focus is increasingly moving towards the digital transformation. Implementation of a digitalization roadmap is designed to prepare employees for the digital world of work. The company estimates that the automation of routine tasks will result in the loss of between 5,000 and 7,000 jobs by 2023. That can be absorbed by not recruiting replacements for employees who leave the company for retirement reasons. The potential number of employees born during the next three defined periods eligible for partial retirement totals about 11,000. Restructuring along the demographic curve is therefore possible. At the same time some 2,000 new jobs are to be created in Technical Development, which relates to electronics architecture and software. With regard to all measures, Volkswagen has given its workforce a job security guarantee until at least 2025. The brand is making good progress with its second transformation towards a greater focus on e-mobility. In the next ten years, the brand will manufacture over 10 million electric vehicles based on the MEB. First off is the ID.1, to be presented at the IAA. Customers can pre-book the launch edition of the ID. from May 8. “Given the interest in the ID. family shown by our dealers, I think it is possible that the launch edition will already have sold out before we unveil the ID. in September,” Board Member for Sales, Jürgen Stackmann, said.